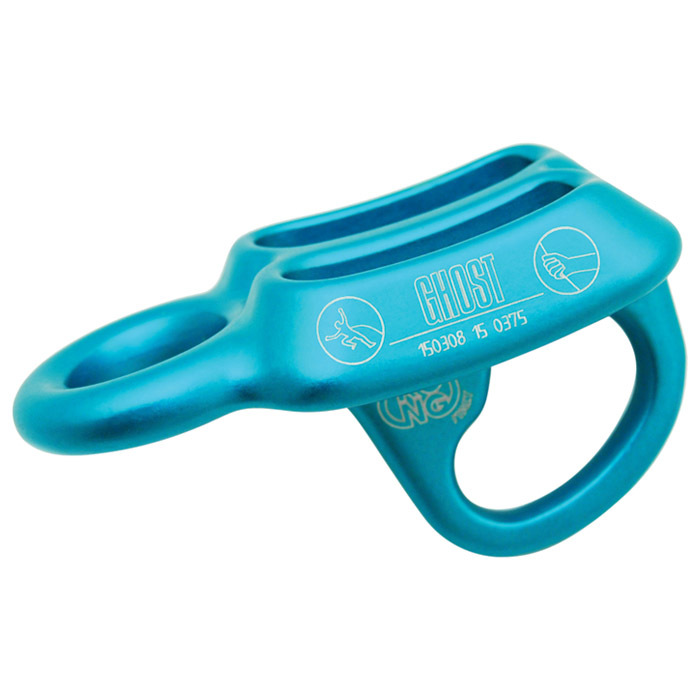 Another innovative Kong product that answers a common problem in canyoneering. You can easily remove the rope from the device without having to remove the Hydrobot from your harness. This reduces the chance of dropping it and makes it easy to get off rappel while treading water in a sink hole. 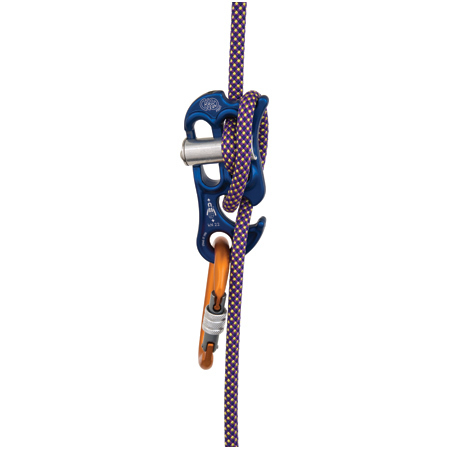 Multiple rope wrapping options let you choose the speed of your descent. Internal magnetic bar keeps the clanking noise down so you can enjoy the peaceful places you choose to visit. 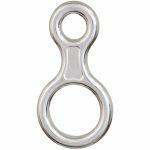 Rope diameters 8-12mm.